The Sierra Bible Church App is your go-to place for everything that goes on here at Sierra Bible Church. Stay up to date with ALL of our ministries, stream sermons (audio & video), sign up for classes, check the weekly bulletin, and SO MUCH MORE! Download the App by following either of the links below. Delve into our sermon archives, or simply watch last Sunday’s sermon over on our YouTube channel dedicated to housing our sermons. 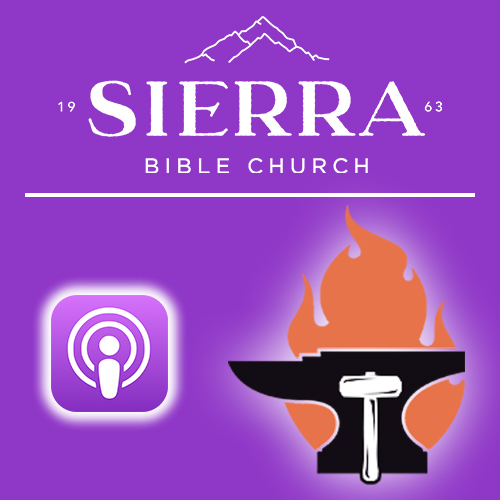 Subscribe to our Sermons Podcast to make sure you never miss a message! Whether you’re commuting to work, or getting in a workout, you can listen to any of our archived sermons with ease through our podcast. Iron’s YouTube channel is where you can find all of our latest video projects. Here you will find unique content made specifically for the Iron YouTube channel. The videos here are meant to build up, encourage, educate and entertain. 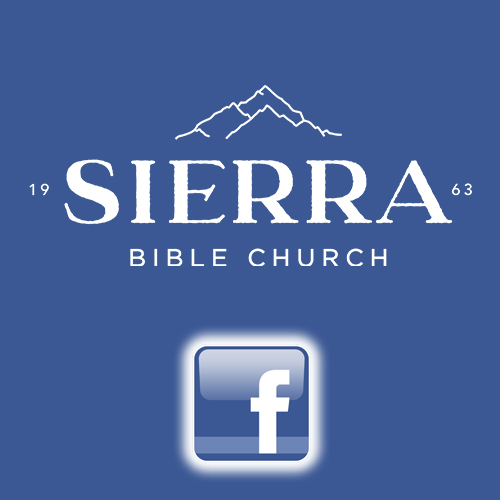 Like us on Facebook and stay up to date with everything new that’s going on at Sierra Bible Church! Follow us on Instagram! Here you will find daily encouragement that will brighten your day! 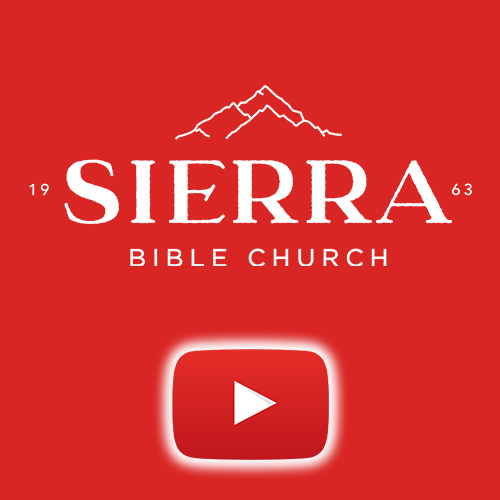 Follow us on Twitter and stay up to date with everything new that’s going on at Sierra Bible Church!